There are many ways in which Fiats have stood out over time: innovation, good looks, spaciousness, charm and value-for-money. 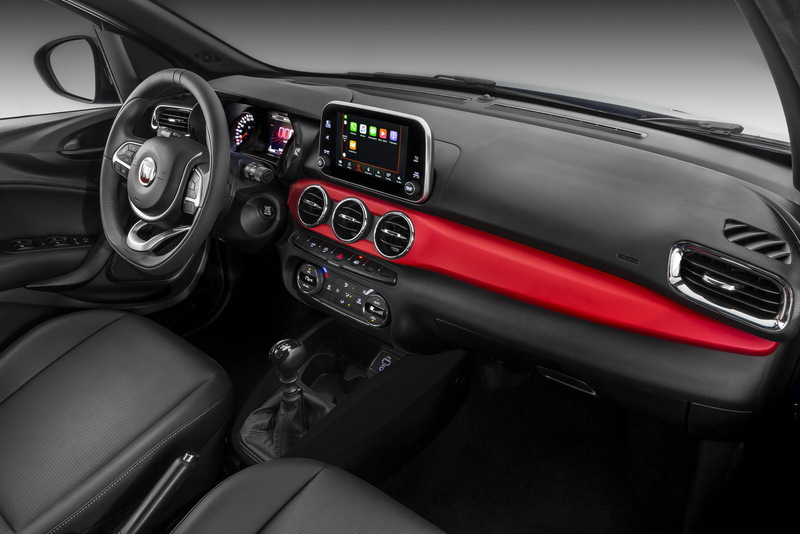 You’ll notice that one of the things not on this list is interior design, with Fiat interiors more often than not being just a sea of gray plastic (notable exceptions include the 500 range, especially the original small 500, and cars like the mid-1990s Coupe and Barchetta). Given the lack of form in this respect it makes sense that Fiat would look elsewhere in the industry for inspiration for the interior of the newly-revealed Argo, and what better place to look than at the carmaker that is seen by many as leading the industry in terms of interior design (if not always quality).